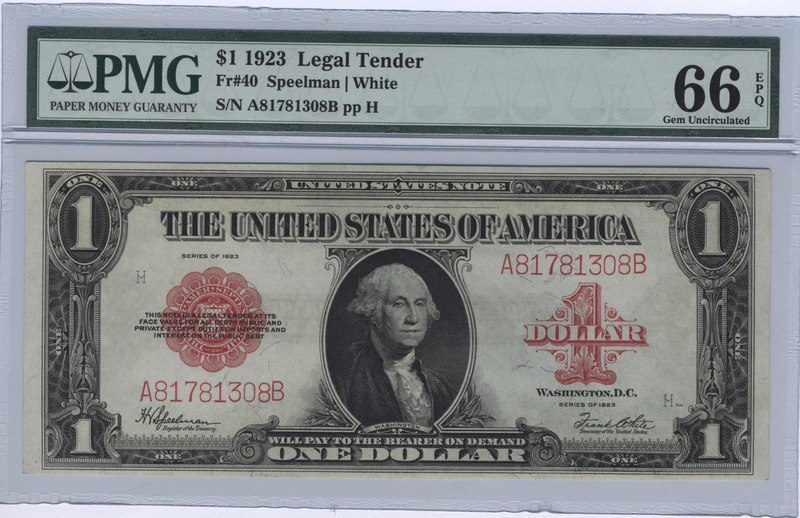 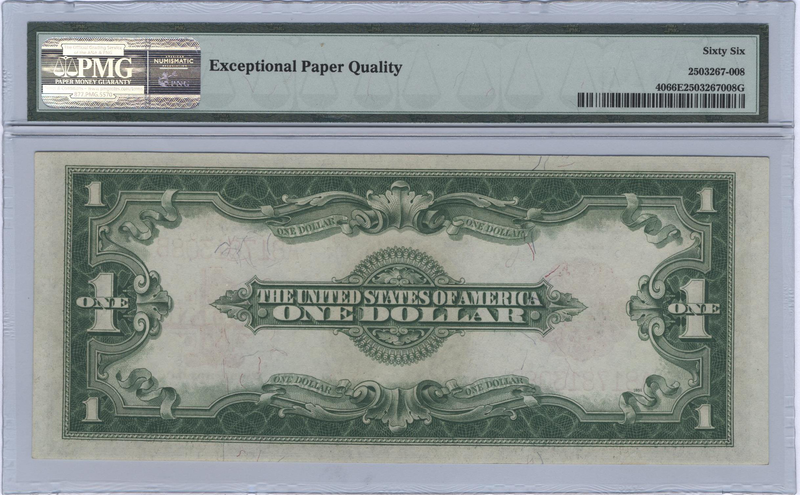 1923 marks the last design year for large size currency. One dollar red seal legal tenders like this just seem to keep going up in price after every auction. Everyone needs one for a type set, and 66s are only offered a few times a year at best.